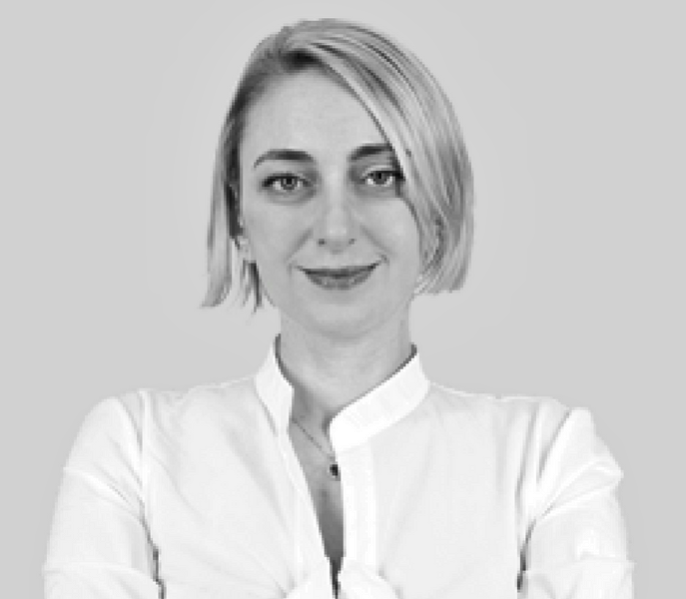 Alessandra Zammit is an Assistant Professor of Marketing at the University of Bologna. Her expertise range in issues pertaining to consumer choice and content effects; social norms; choices of customization and aversion to extremes; evolving preferences in a dynamic entry of new products; the effect of compromise and the theory of levels of representation; propensity to planning; techniques of meta-analysis and structural equation modeling. She received her PhD in Marketing from the University of Bologna and was a Visiting Professor at Fuqua School of Business, Duke University.